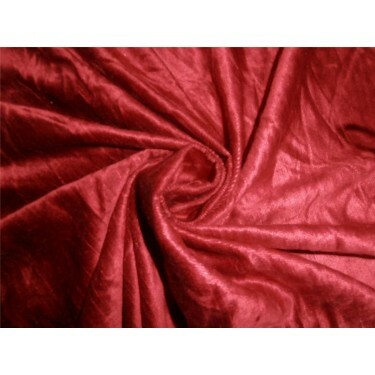 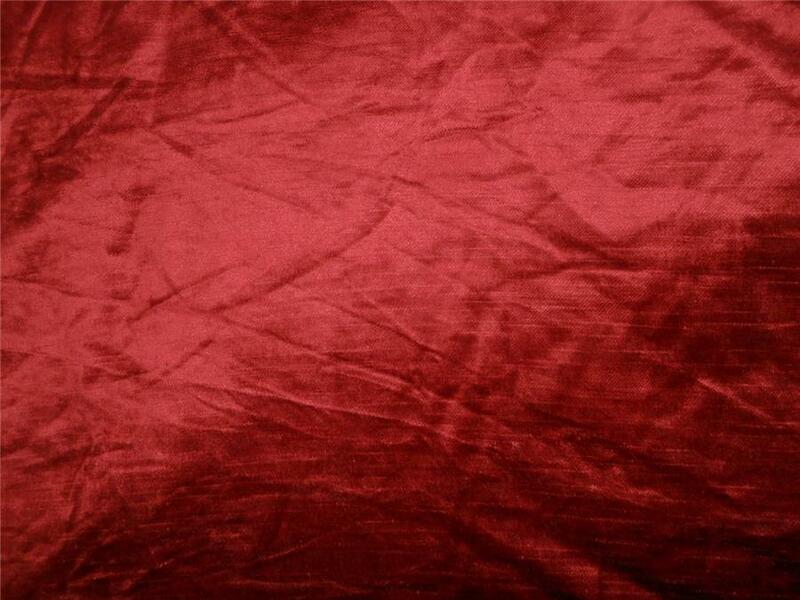 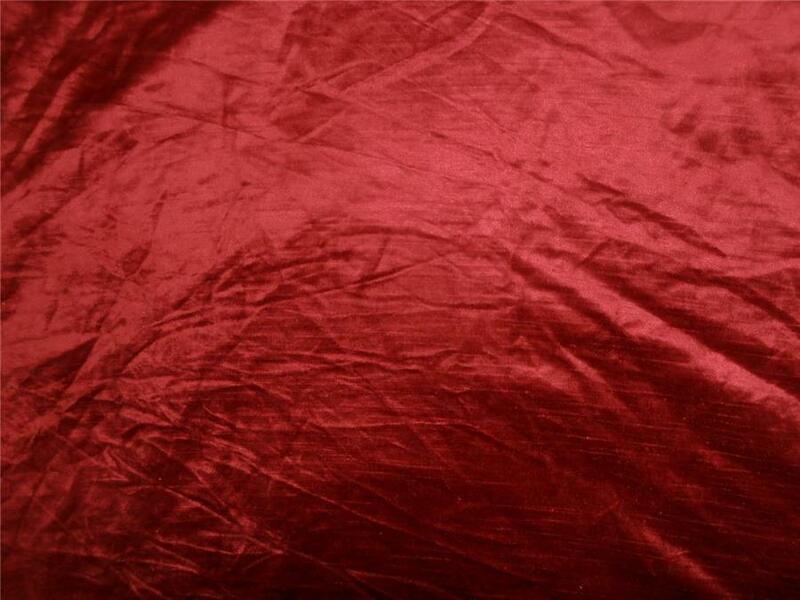 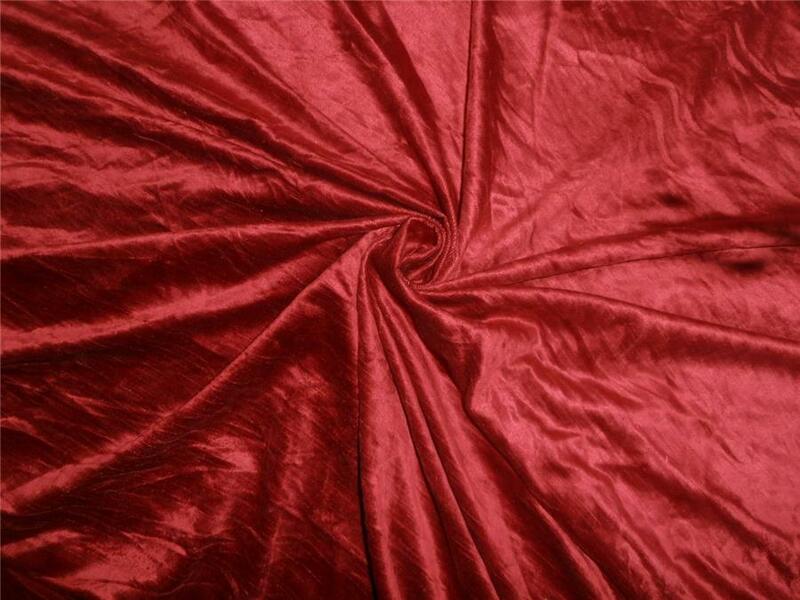 Blood Red Color 100% cotton velvet fabric 54 inches wide,excellent feel & finish.excellent for drapes,curtains,baby blankets,quilts.etc.Cotton velvet is a plush, smooth fabric made the same way as other velvets: with an extra set of warp threads to build up the pile. 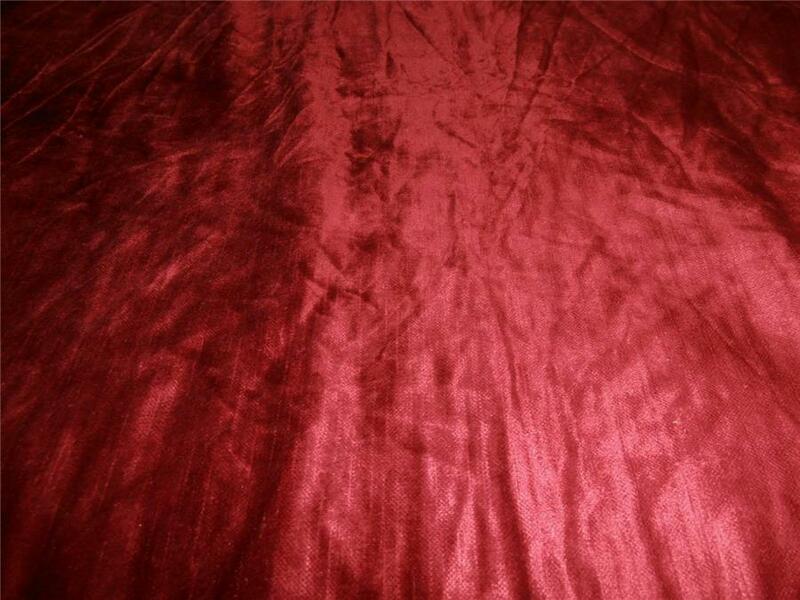 The pile is more erect than velveteen. 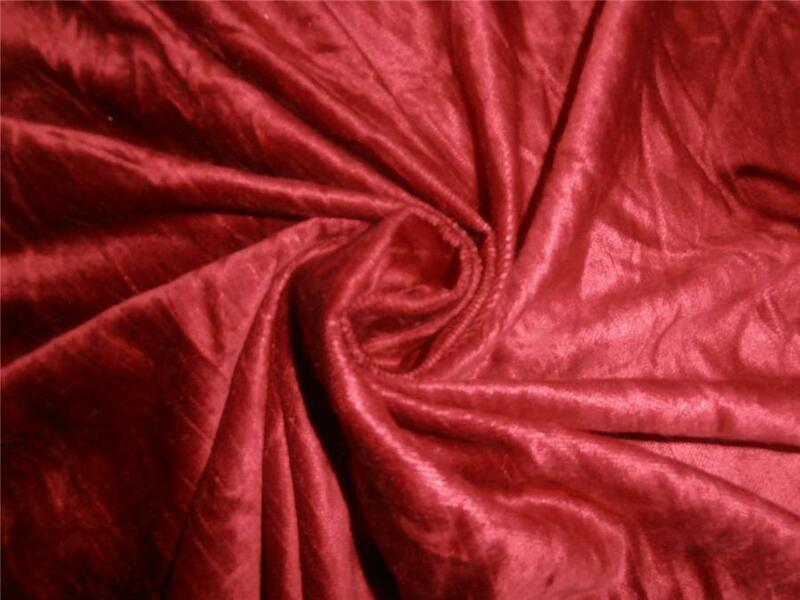 Cotton velvet is softer and more luxurious than cotton velveteen.